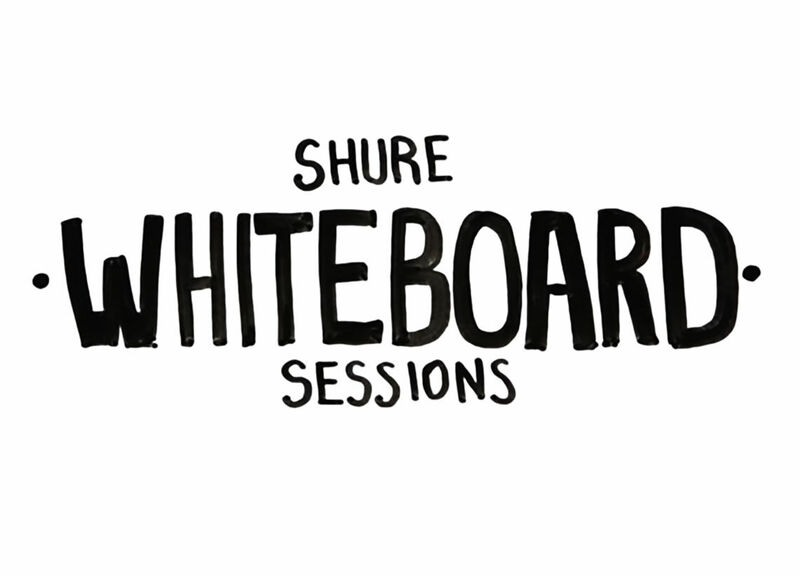 We're delighted to announce our video series, the Shure UK Whiteboard Sessions, where we cover one pro audio topic each episode to help you expand your knowledge. The first group of sessions revolve around the world of wireless microphones, but before we get into the specifics of best-practice operation and current spectrum changes, we need to understand what makes wireless systems so important in the first place. EPISODE 1: WHY ARE WIRELESS MICROPHONES IMPORTANT? Wireless microphones are essential to modern production values. From live performances to big events, corporate conferences to your local house of worship, wireless systems are everywhere. The world's first model was the Shure Vagabond, which was first introduced in 1953. It took some time for the early primitive designs to morph into the sophisticated devices we see so much of today, but thanks to technological advances, we now see wireless microphones and in-ear monitors used in virtually every live event across the globe. So why are these devices so important? Well, aside from freeing speakers or performers from the shackles of cables – wireless microphones are also important as they're typically the first piece of equipment in the signal chain. Anything that happens from this crucial point forward will affect the final result downstream. In many cases, if something does go awry, the consequences are significant. For example, imagine if you were watching the opening performance of a major act at this year's Glastonbury festival and the microphone cut out! Equally, what if the Prime Minister were to step up at a major international conference, and the mic simply didn't work! 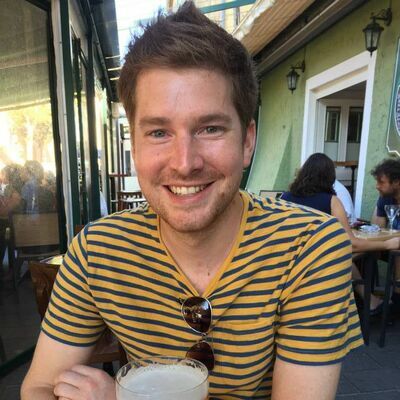 Some might argue the later scenario as a positive, but for the engineer it's a major issue – possibly even career damaging. Despite their significance, the selection and operation of wireless microphone systems is often misunderstood. The reason for this is simple really - the principles of RF (Radio Frequencies) are a different beast to that of audio principles; they share similar characteristics with matters concerning wavelength, but here the similarity ends. With that in mind, is it any wonder professionally trained audio engineers find topics such as RF coordination challenging!? Why Are Wireless Microphones Important?